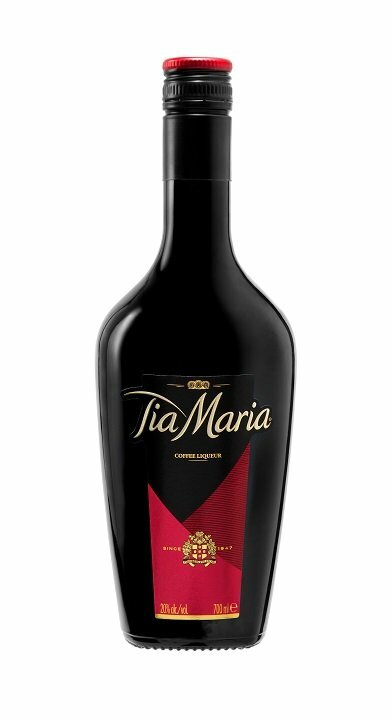 Tia Maria has come a long way since the adverts of the noughties – remember the one of the lady strolling around somewhere exotic in her nightie? 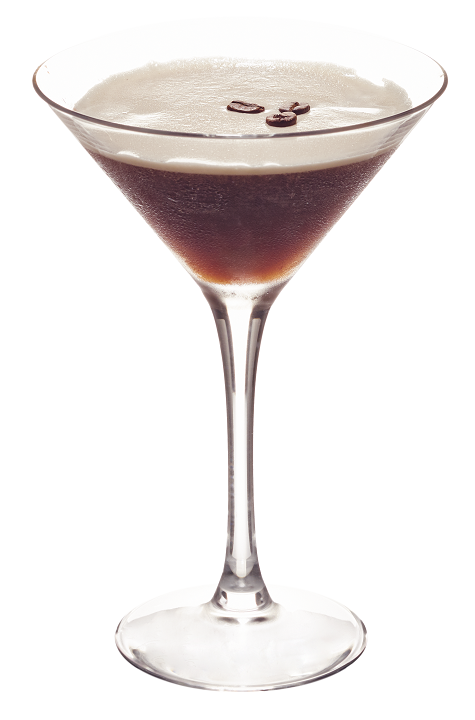 Now the dark coffee-based liqueur has had a stylish re-brand, with a newly-designed bottle and a new list of cocktails to try. 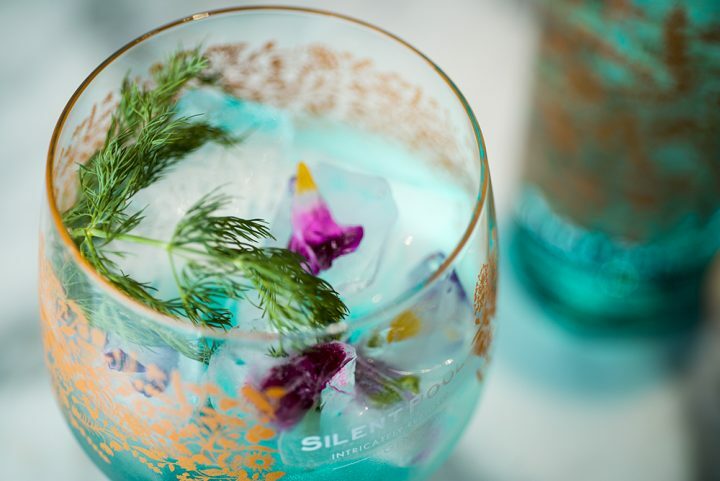 If we have just whet your whistle for a splash of the stuff, here’s the good news: we have a bottle to give away to one lucky reader. 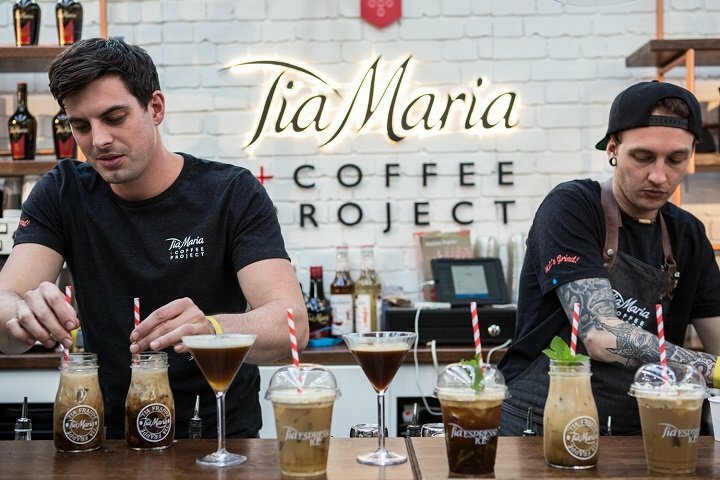 From the classic Espresso Martini to the new and innovative series, coffee cocktails have never been more in demand; no other liqueur can make one as well as Tia Maria (Tia meaning Aunt in Spanish). 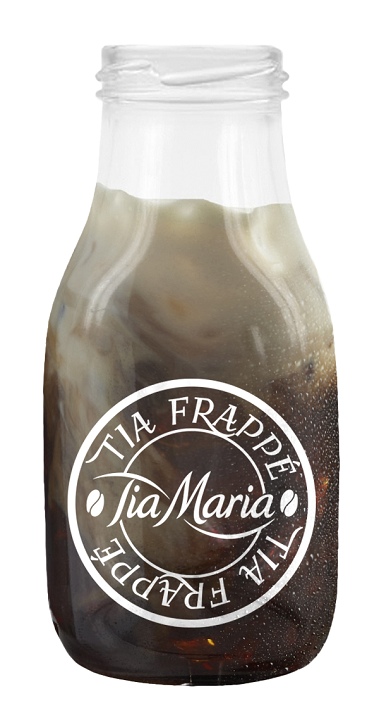 An exotic fusion of natural vanilla and the finest Arabica coffee beans, which have been roasted to perfection – and a splash of Jamaican rum – the result is sweet and full-bodied. 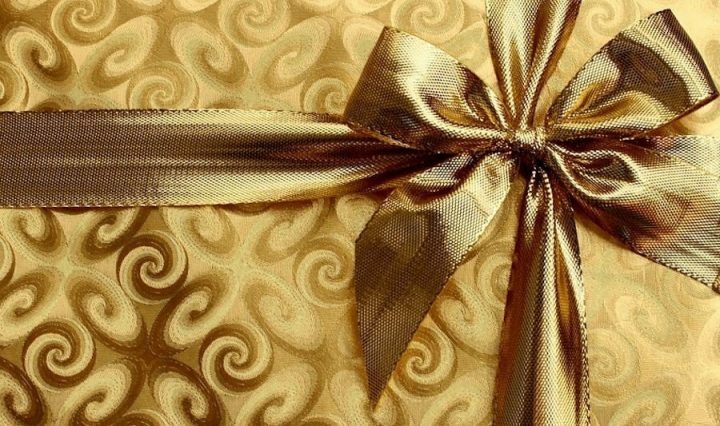 Click here to follow me on Facebook, if you haven’t alreadyI will pick a winner on Tuesday 8 November and put the winner’s name on here – so stay tuned.